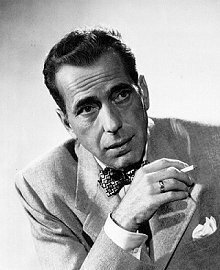 Say that name in Hollywood and you're talking history of the movies from the early twenties! At one point, there was a Westmore brother at every major studio and if a major star needed making up - or frequently some other task that the public didn't need to know about - there was a Westmore there to tackle the job! and information about the Westmore Academy at http://www.youtube.com/watch?v=u6_Hta101tY. 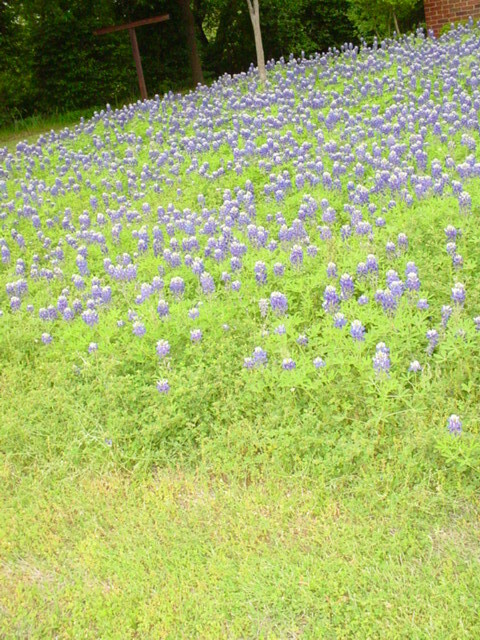 And check out the Westmore Museum History Page at http://westmoremuseum.wordpress.com/history-2/. They have some pretty interesting stuff there! 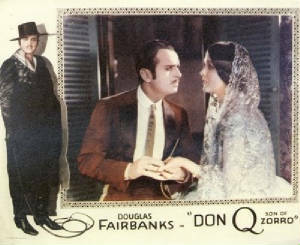 Mary Astor and Douglas Fairbanks in "Don Q"
Perc and Ern Westsmore worked together for Douglas Fairbanks in the mid-twenties . . . : Mary Astor wrote about makeup during the twenties when she was co-starring in her 1925 movie, Don Q, with Douglas Fairbanks. Maven isn't sure they were paid enough to go through this stuff! And check out Papa Westmore's possible contribution to Hollywood History with Mary Pickford! 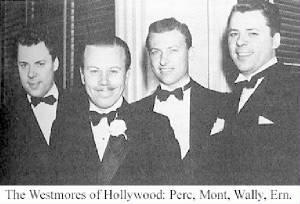 http://theoldmoviemaven.blogspot.com/2005/08/westmores-of-hollywood.html!